Richmond, Calif. — February 13, 2017 — Alta Vista Solutions is proud to announce that Robert Mertz has been appointed to the American Welding Society (AWS) D1.5 Bridge Welding Code Committee. This group helps develop specifications for and addresses issues surrounding structural steel welding for bridges. A significant amount of work and volunteer time is required to be considered for appointment to this committee; Mr. Mertz has diligently been volunteering time and participating in AWS for a number of years and is now excited to be serving as a voting member. Mertz’s nomination and appointment came late in 2016 and he is looking forward to contributing to the industry. Mertz has more than 35 years of experience in welding inspection and nondestructive testing and training. He has a wealth of certifications in various disciplines and was previously responsible for the management, supervision and quality assurance activities for numerous seismic retrofit projects for bridges throughout the state of California, Brazil and China. “I would really like to thank Alta Vista and Pat and Mazen, in particular, for believing in me and supporting my participation in this committee,” Mertz commented. “We couldn’t be more proud of Robert,” said Executive Vice President, Mazen Wahbeh. “He is the epitome of professionalism and has been an example for all of us in grit and tenacity,” Executive Vice President, Patrick Lowry stated. Alta Vista is a Bay Area-based engineering firm that has been recognized as the 20th fastest growing engineering firm in America by Inc. 5000 and was named on the Zweig Group Hot Firms list. 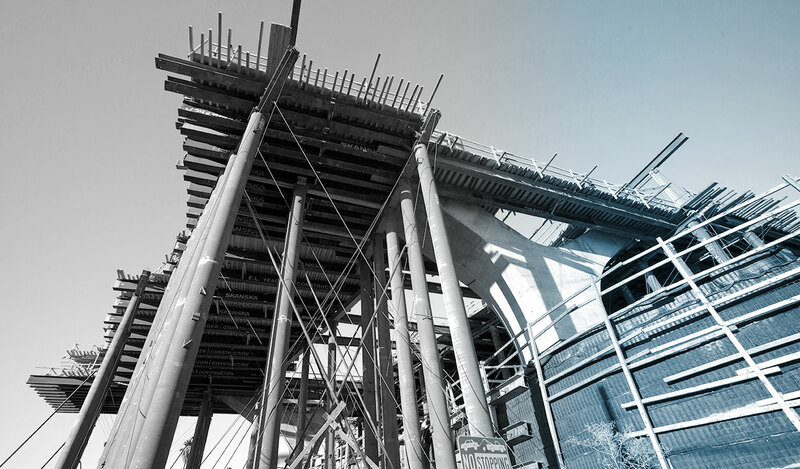 Alta Vista has quickly differentiated itself by performing customized quality management strategies for some of the most complex infrastructure projects in the world. Over the past decade, Alta Vista has worked with public and private organizations to complete large-scale engineering projects that better serve their regions.